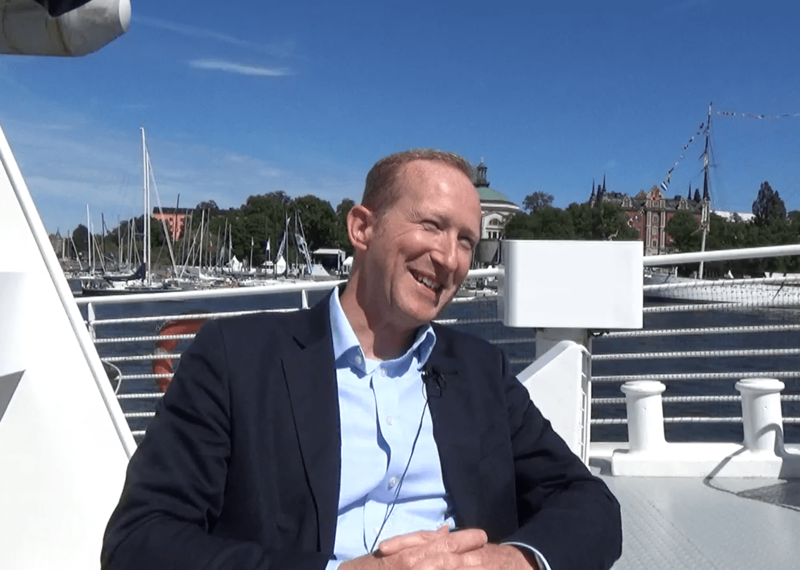 At the Promote Network Summit this summer, we had the very great pleasure of interviewing Peter Sheppard, Global Head of Learning Excellence at Ericsson. 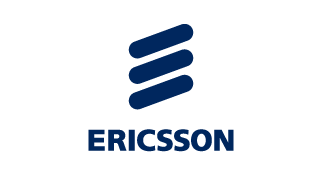 Ericsson has been using the Promote platform in a variety of their programs, globally, since 2015. Learn more about the Ericsson experience, the challenges faced and how they overcame, to get the best out of the platform and their programs. From a Learning and Development perspective, what challenges are Promote allowing you to overcome? I think Promote has helped us with a couple of big and ongoing challenges. The first one is that we, as a company, are increasingly doing more and more blended learning. We are including a variety of learning methods in the learning programs that we’re putting together. One of the challenges in that, is pulling it all together into one overall program and keeping the motivation going through that whole program. Promote is an excellent tool in that, it helps. We ask people to sign into Promote initially and in the platform, they complete some elements and do different types of learning throughout. I think that’s one challenge that Promote helps us to overcome, to keep the motivation throughout the entire program. The second challenge is, which we have not mastered yet – but I wish we had – is greater involvement of leaders. It is shown again and again, that if you involve leaders in the learning, then you get better results and stronger impact. And by using Promote, we encourage employees and leaders to have that conversation prior to the learning happening – and, therefore, we get better results. The third challenge is one at the backend – the really important impact end of learning. Promote helps us to do the necessary follow-up on the learning, with surveys and overall assignments. A real challenge is, when the learning activities are completed, to get the learners to re-focus on how they have applied their learning, but if we have a survey in Promote and we push that message that the learning journey starts and finishes with this learning assignment, and then people start to get it – they have to complete the follow-up questionnaire that shows how they have applied the learning. Still a challenge for us, but Promote is helping us along the way. From a broader perspective, how is Promote delivering on your expectations? I think mostly, pretty well. Especially concerning the blended learning part…putting in a variety of activities. What we really value in Promote, is the ability to be quite flexible according to different types of programs. You can produce a Promote program, or assignment, based on the type of program that you have – it’s very flexible in that aspect – that’s something that we wanted and so it’s efficient. I think the other big expectation that we had, was that it would help with the transfer of learning. That is, and has been, a bugbear of focus for many learning professionals and a really big challenge. Promote is helping us more and more with that. I don’t think we’re home and dry yet, but I think it’s helping us bring in the kind of surveys and follow-ups that are necessary to achieve. So, overall, pretty good. As a learning professional, how do you actually get people to do things in Promote? This is a challenge for us, but it’s also essential, to make it work successfully. So, what we do, when we kick-off a program, a learning program, we pull the trainer in, to kick-off with the participants. We then promote, Promote; we go through what’s expected of them and how Promote works. So, we position it right, at the very start of the program. The other piece, in some ways, is even more important. We pull the leaders of the participants together, pointing out to them, that they have an important role, in this learning journey. They have to work with the learners and the teams that are participating in the program. So, we position it with them as well, that Promote is going to help them to do all that. The third important participant in all of this, is, of course, the trainer, the deliverer themselves; we need to onboard them as well, since they are using the Promote tool too. Every person that has a role in the learning journey, from the very start, when you start to think about the goals of the program, needs to be involved and to understand the purpose of Promote through, through the program; that means you will get much better traction; at least that’s what we found. The downside, of course, is that it means much greater involvement and the challenge for us, as an organization, is how do we do that, more efficiently? Can we replace some of those face to face-meetings with videos and so on…so we can scale Promote. Has Promote helped you to better communicate with your business leaders, for example? Yes, because I think it enables us to make the point to the leaders, that they have a vital role to play in the learning that their employee is doing. It’s not a case of “I sent my employee to a training session…job done”. It’s quite a challenge, because leaders have so many calls on their time, but Promote gives us a reason to go and say to our leaders, “Look, we need you involved and this is how you’ll be involved…through Promote”. So, yes, it gives us a reason to get the leaders involved and on board with the learning. Anything else you’d like to add about Promote, as an organization, or the platform? Big organizations like Ericsson always have a choice of picking tools from a large or small organization. One of the things that I have seen, and one of the benefits of picking a tool from a relatively small organization like Promote, is that it’s helping us to get involved in the shaping of the tool; talking in a collaborative way, developing the tool. I feel the Promote team are always helping us in terms of, what we want to achieve, is what they want to achieve…of course, it’s a good sales technique, but it’s also valuable to us as a customer. Do you want to see the platform live? Request a meeting with one of our solution experts!